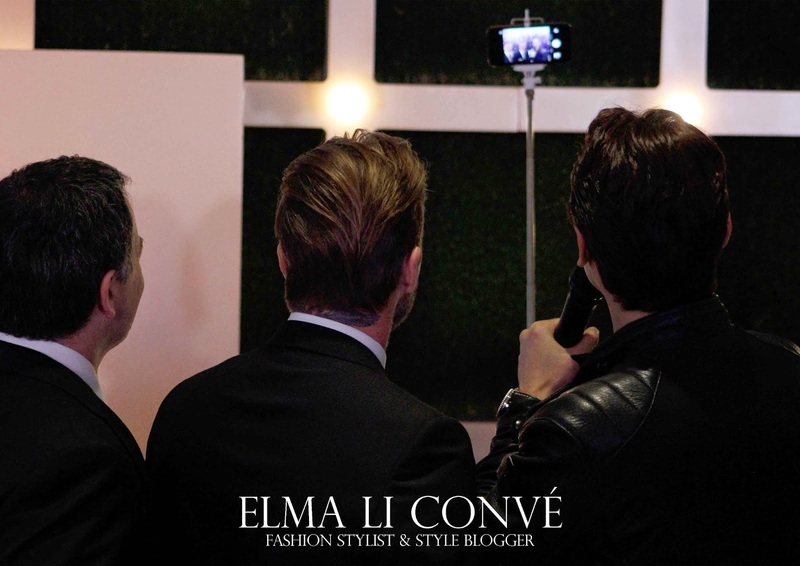 The Stylicious by Elma Li Convé: Oh meu Deus! David Beakham X Shoppes at Four Seasons! Oh meu Deus! 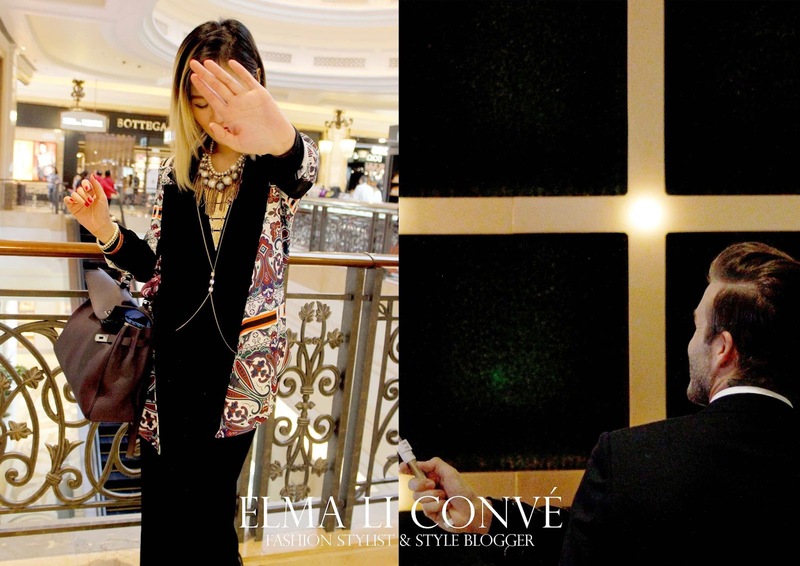 David Beakham X Shoppes at Four Seasons! How do you think of Macao?? Witty people made it a big change in these recent years and it was the opening of newly-renovated Shoppes at Four Seasons by Sands Retails on the 8th Nov. Daniel and i can hardly give up this opportunity away to experience the Asia's most prestigious high-end retails destination. Plus we have the chance to meet the global celebrated style icon - David Beckham in this memorable moment. The caring father and also the Las Vegas Sands Corp. business partner has returned to Four seasons Macau to witness and preside the opening of the highest-grossing luxury mall in the world. The time has arrived. 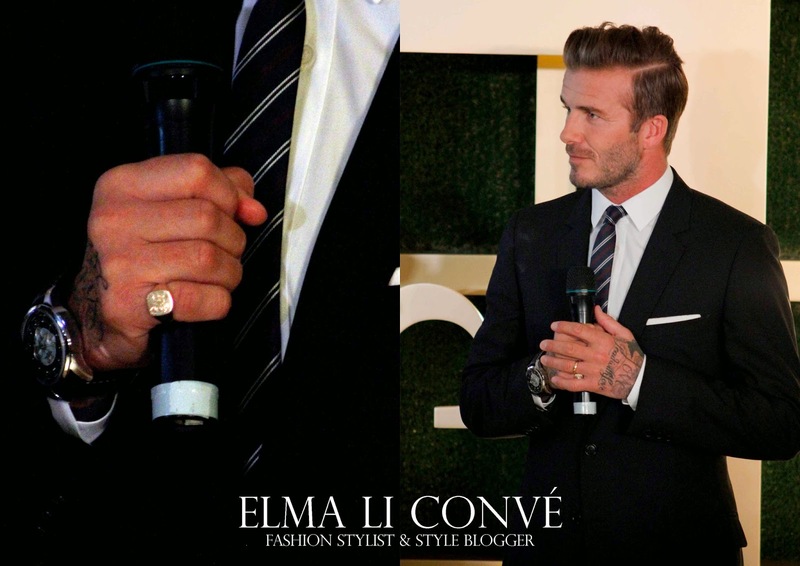 Celebrated international sportsman and style icon David Beckham came out on the stage with the made to measure suit. However, it was a big pity that no one is allowed to take picture with David. let's fingers crossed for next time! 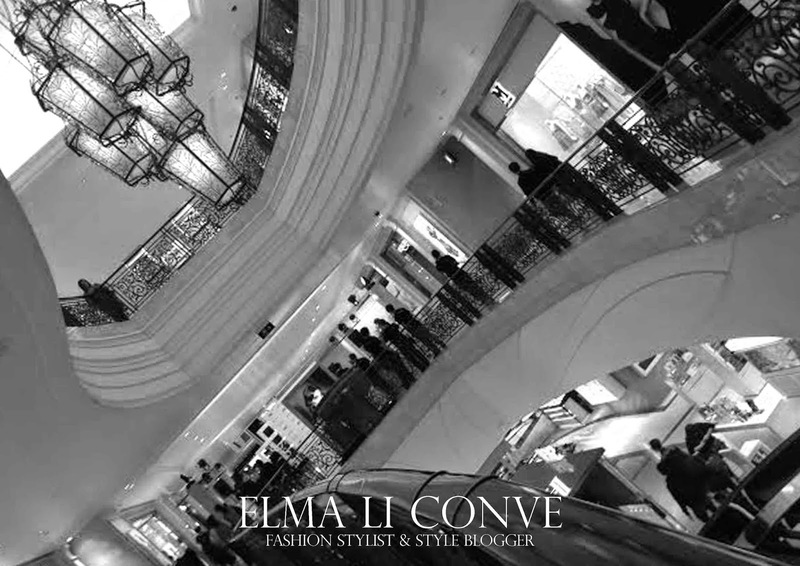 As he mentioned, everybody who visit Macao should spend your time in Shoppes at Four Seasons. 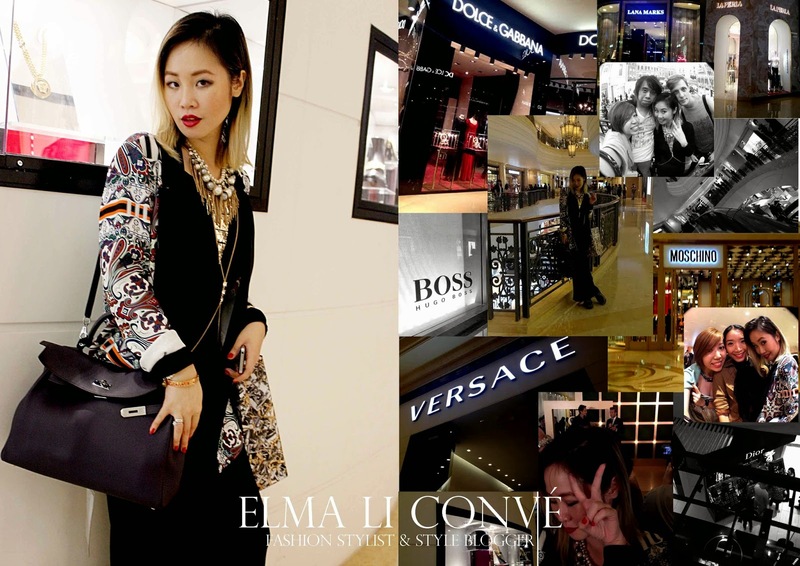 I did it and we frond all luxury brands of fashion and beauty, even some of the brand we couldn't easily find in HongKong, such as La Clover, Etro, Billionaire Couture etc, in Macao's first luxury duty free shopping mall. And now you can plan a short trip to Macao not only spending in casino but also to experience the luxurious taste of life.